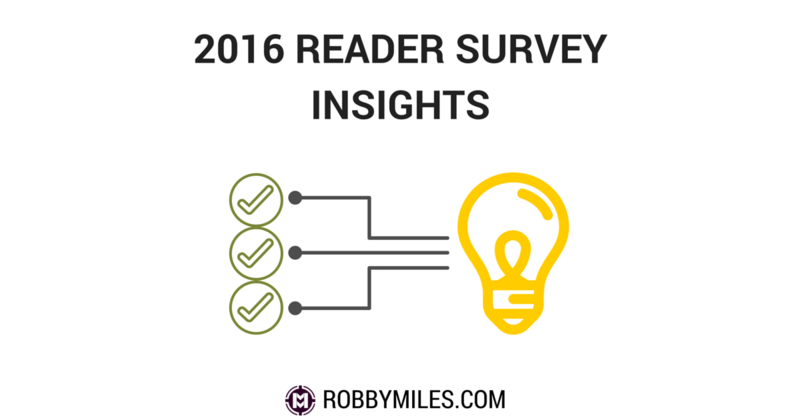 Recently, many of you shared thoughts and comments on the 2016 Mission Mindset Reader Survey. This survey helped me gather data and insight into who you are and what you’re looking to accomplish with a mission mindset. I’m incredibly thankful to everyone who shared their input. You’re awesome! I’ve spent the past couple weeks pouring over the data and planning updates to make sure everything here is actually relevant to you. It’s helped me discover how I can serve you better. Keep reading to see the awesome updates I’m working on. Based on your responses, I put together a “reader profile” to help me understand exactly who is looking for and using the mission mindset. Below are the raw numbers what I got out of it. Readers are split evenly between males and females with an average age in their 30s. Most of them are married (67%) with 2-3 kids (54%). The next largest group was in their 50s with their kids already moved out of the house. They’re most likely Christian (82%) split evenly between Catholic, Liturgical Protestant, and LDS. They started reading these posts in the past six months (83%). They prefer to receive posts via email (70%) but might have an interest in short video updates (40%). They’re active on Facebook (90%) Wow! I guess it’s true that most everyone is on Facebook. More on this below. They like how posts are practical, actionable, and straight to the point. They want a course on mastering personal productivity showing the best practices and systems to stay ahead of everything. Keep posts straightforward, practical and most importantly actionable. Keep sharing stories & personal experiences from the real world. The most read and shared posts are the ones where I share a short personal story or insight into how I use different productivity tools. I’ll share more of these types of stories to keep things interesting and relevant to your day-to-day life. Emphasize the importance of fitness, spirituality, and building strong relationships and how they impact overall productivity. Explain how I use apps day-to-day to get more done. I’ve created a private Mission Mindset Community on Facebook for readers to ask questions and get encouragement for their missions. I recently published Destroy Your Distractions to help readers fight productivity’s three biggest enemies. I’ve also started creating a Master Your Personal Productivity Systems online course. You can sign up for the waiting list here. If you participated in the survey, thanks for taking the time out of your busy schedule. This has given me tremendous insight into how I can help you accomplish life’s greatest missions. Your help and commitment keep me motivated and able to help others build and use the Mission Mindset.